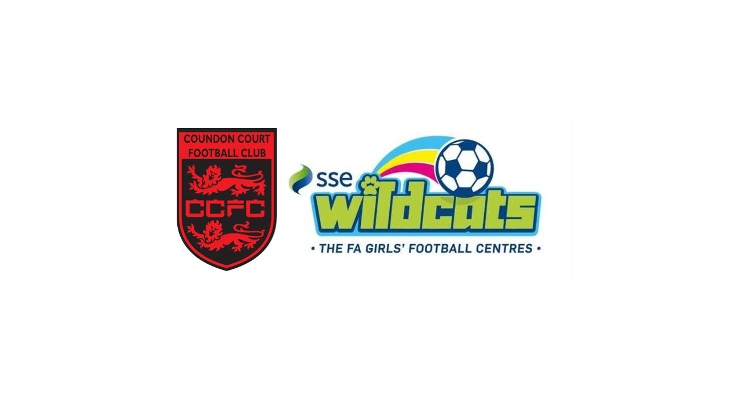 Coundon Court SSE Wildcats Centre is BACK! Your first Wildcats session is free. If you bring a new player to our SSE Wildcats Centre, you will both get your session for FREE! Keep a look out... we may be coming to run a taster session at your school! These sessions will be free so come and join us for a fun after school hour of football fun. Each girl that comes and plays at on of our Saturday Wildcats Sessions will receive a free activity book, combining fun, football and learning all in one, to take away and complete between sessions.